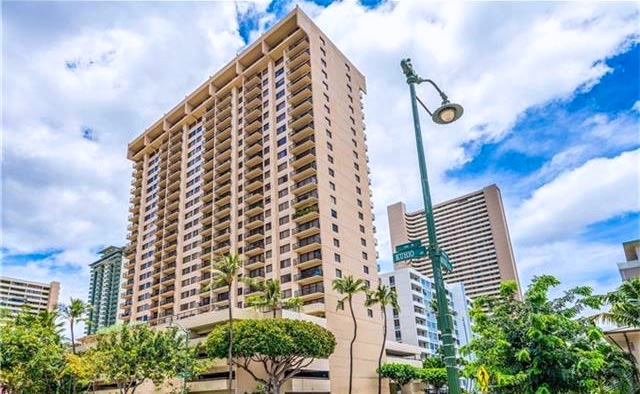 Four Paddle is an older high-rise condo building located in the Waikiki neighborhood of Honolulu, Hawaii. Four Paddle is a 25-story high-rise building that was built in 1974. 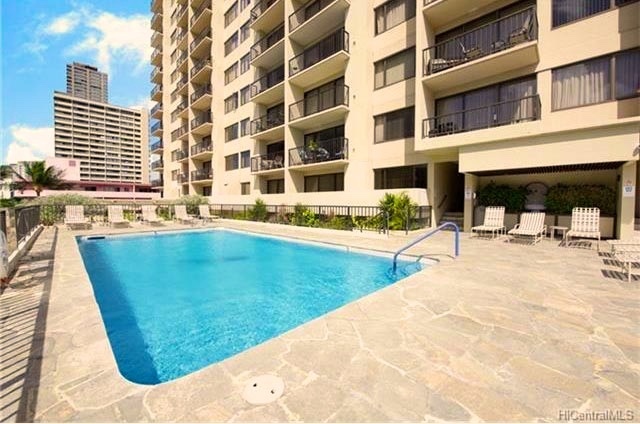 The condominium amenities include a pool, recreation deck, BBQ area, and sauna. 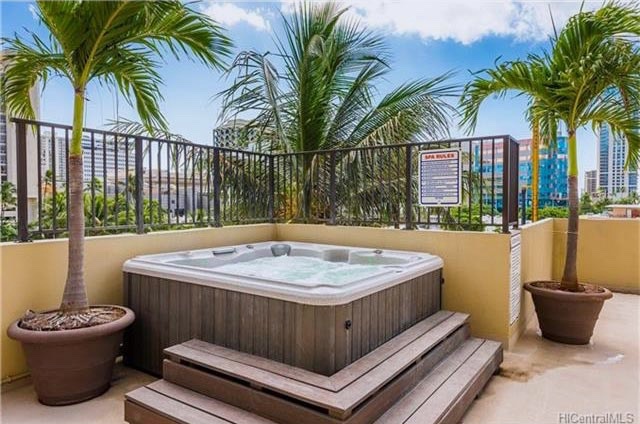 Four Paddle is located in central Waikiki, which is a quick walk to the famous Kalakaua Avenue, with lots of restaurants and stores. 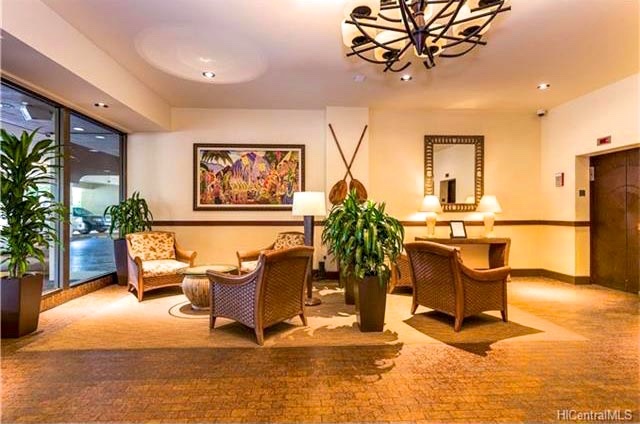 If you are looking for Four Paddle Condo Sold prices, visit our web page on the link below. It contains the latest available Four Paddle condos that closed in the past 6 months.